Aries the ram is the first sign of the zodiac. Based off the ram on the Chrysomallus in Greek mythology, it was said this particularly magical ram could fly and provided Golden Fleece. Many might assume an Aries is an air sign, but it happens to be exactly the opposite. A fire sign ruled by Mars, the planet of passion, this ram has a lot of intensity to it. Because they are the first sign, some might think this means they are a young or naive sign. What this sign is really about is creation, the beginning of something new, like a courageous and exciting energy shooting forth. 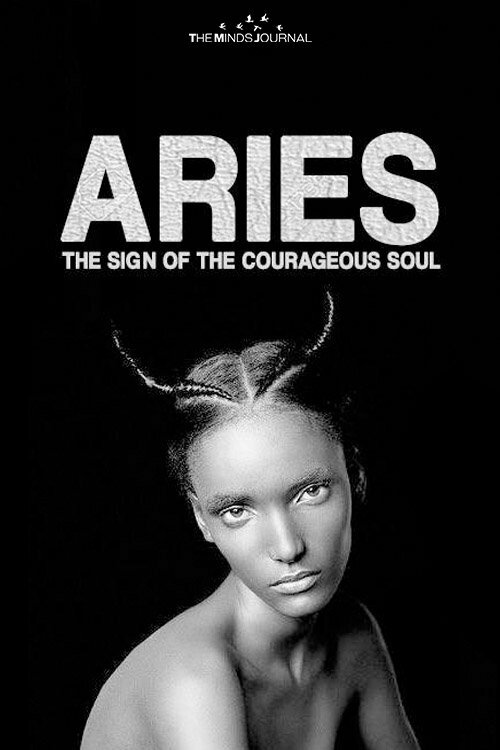 Aries are known to enjoy going first; they are the leaders and initiators in life. When everyone is sitting around unsure of what to do, Aries are always first to jump to the occasion. Impulsiveness is on the other side of this sign. Sometimes the boldness of an Aries can get the best of them. Usually they have a natural air of competitiveness to them, but they are always the best to have on your team. This fiery sign is all about action, the spark of creation and getting things done. Sometimes a bit too blunt, it can take awhile to get warmed up to an Aries. Once you do, they are a loyal and protective friend. They are always the one to call if you’re being bothered by someone; that ram can be a fierce one! One of the lessons this sign is learning is the balance between their actions and inaction. Many Aries feel like they are wasting time if they are not constantly doing something. It is always important to take time to rest and relax your body. Patience is something many ram’s are learning as well – delays are not something an Aries has an easy time with. Their ruling planet Mars can also bring some extra aggression in their demeanor, but also intense passion. 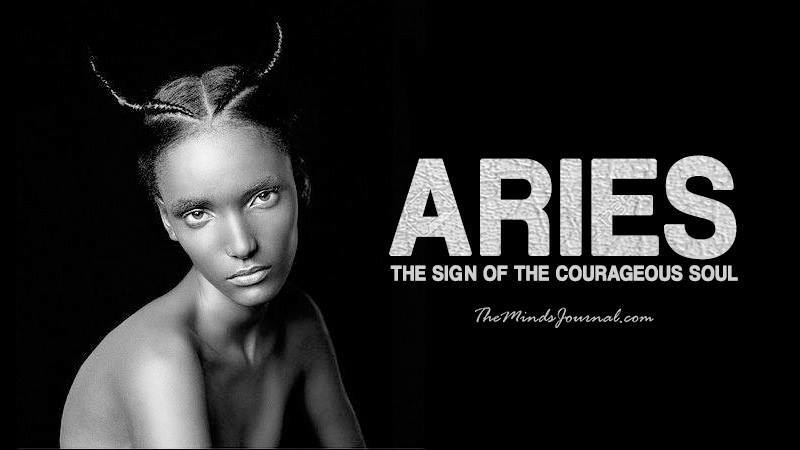 Aries are incredibly ‘into’ what they do; they are about their business and no one can stop them when they get going. Usually good at organization, Aries are great at finishing what they start. If you are in a relationship with an Aries, make sure to balance their male and female energy. This can look like them being soft in their voice sometimes, and more assertive other times. It’s all about feeling the moment and knowing when to shift. Some Aries forget to slow down and embody that nurturing energy. You can expect honesty from many Aries, they are forthcoming with their feelings and very transparent about their life. They are trustworthy, hardworking friends that you’ll always want to keep around. This article has been republished from Spirit Science.net, click here to view the original copy.